There are two parcels that are being sold together, 28 & 29 Anderson Street. 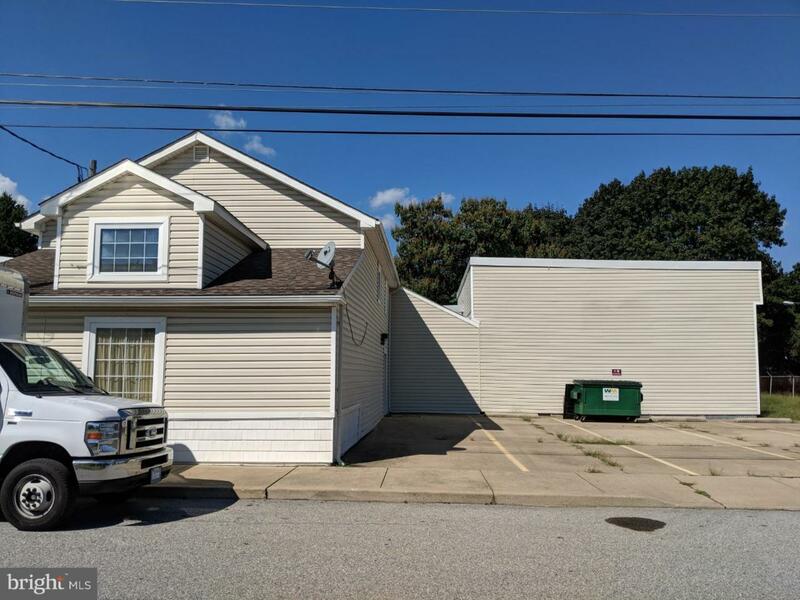 28 Anderson Street has commercial zoning with a storage barn and possible additional parking for the 29 Anderson property if purchased together. These two parcels are across the street from each other have separate deeds and tax parcel numbers. There is the possibility that they could be sold separately. The tax parcel number for 28 Anderson Street is #2300600241. The lot size is .21 of an acre approximately according to the county website. 29 Anderson Street has commercial zoning, with a two-story building. There are multiple open rooms (approximately 29x30 ft. in the open riser room, 32x23 ft. in the open dance room, and 27x16 ft. in the other open space.) that have been used for various types of recreation, as well as multiple office rooms. Approximate measurements in feet of some of the office spaces in 29 Anderson are: 7x7, 7x8, 9x7, 8x6, and 8x7 (ft). 29 Anderson includes four half-bath restrooms. One of the restrooms is upstairs. Two of the downstairs restrooms measure approximately 7x10 and 6x7 ft. The tax parcel number for 29 Anderson Street is #2300600206. Tax information included in listing is the total New Castle County tax. The Town of Middletown levies additional property taxes.